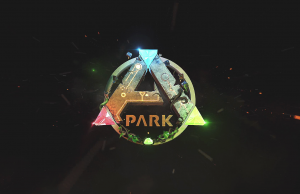 China Joy 2017 Trailer of ARK Park. 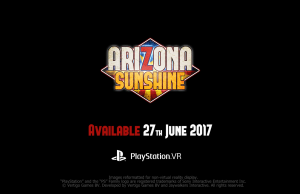 PSVR Launch Trailer of Arizona Sunshine. 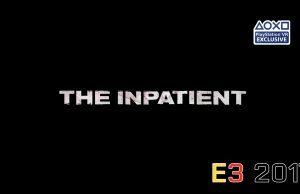 E3 2017 PlayStation VR Reveal Trailer of The Inpatient. 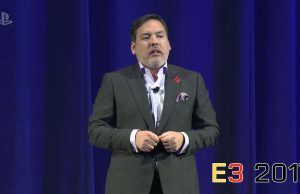 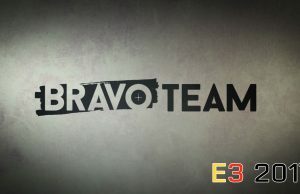 E3 2017 PlayStation VR Reveal Trailer of Bravo Team in 60fps. 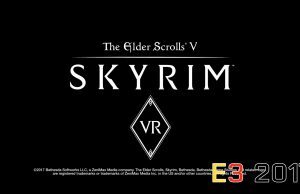 E3 2017 PlayStation VR Trailer of The Elder Scrolls V: Skyrim in 60fps. 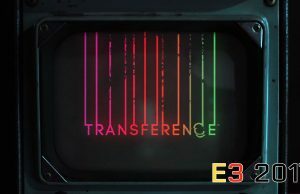 E3 2017 Reveal Trailer of Transference. 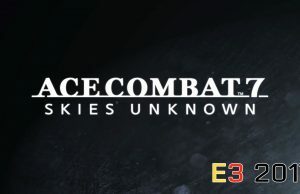 E3 2017 Trailer of Ace Combat 7: Skies Unknown in 60fps. 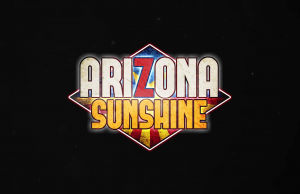 PlayStation VR Gameplay of Arizona Sunshine. 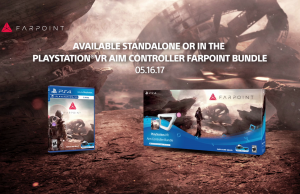 Building an FPS in VR Trailer of Farpoint. 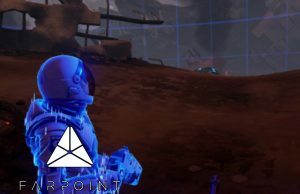 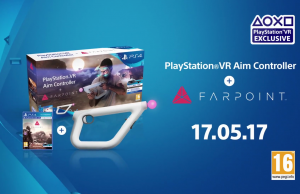 Developing the Aim Controller Trailer of Farpoint.